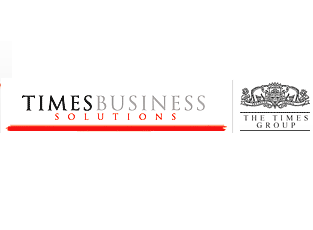 Times Business Solutions (TBSL), a part of the Times Group, is actively engaged in the e-commerce space . . .